There is a misconception out there about the specter of e-commerce haunting global shopping malls taking hits at retailers’ bottom lines. It’s time we exorcised that notion once and for all. In both the United States and Europe e-commerce penetration is starting to flatten out. Showrooms which combine e-commerce and brick-and-mortar are the new trend on the horizon because shoppers like to try before they buy. In Poland, retailers are well positioned to take advantage of this trend. Click-and-collect is very popular in Poland, where the average person spends less time at home and wants to be able to pick up their orders at a central location. Retailers are reporting that half their online sales are click-and-collect. This means more Poles are headed to shopping centres, even when they are making online purchases. Retail sales in Poland are forecast to grow by 50% during the next five years. The beauty of the Polish retail story is that 75% of that growth will be in brick and mortar, not in spite of e-commerce, but in part because of it. 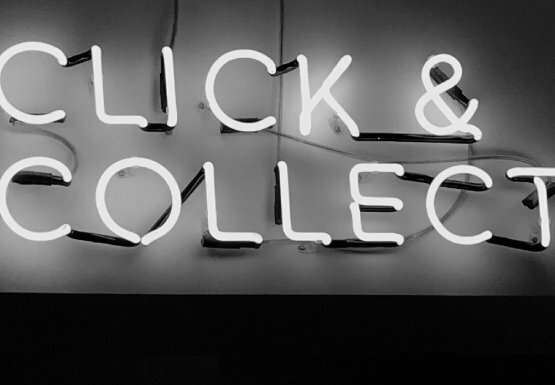 Because of click-and-collect, e-commerce is amplifying brick and mortar sales, not competing with them. There are no high streets in Poland. According to the Polish Investment and Trade Agency, 93% of total retail space is in shopping centres or retail parks. This puts them in the position to capture both the growth in consumer spending in both e-commerce and brick and mortar platforms if they strategize correctly. EPP is dedicated to help its retailers create the ideal omnichannel environment. In addition to ensuring the architectural design lends itself to having appropriate space and pick up points, our properties are also strategically located on main highways and public transportation. This is key to capturing the click-and-collect market as it grows in Poland. Hadley Dean is CEO of EPP, Poland's largest owner of retail real estate.